•Check out the parking company you are going to book through reviews and their policies. •Is the chosen member of a company is wearing uniform and carrying their badges? •Check out the services that are matched up with your desired location? •Check the trade body of a company? •If the services are off-site, can they update you about the parking area or show you a picture of it? Do they own a parking place? •Check where the company is going to store your car, if they haven’t their own parking premises, something is might be wrong there. •Be safe from becoming a Victim of scammers. •Check out the website address as some Conner’s use slightly different URL’s in term of ticket buying. •If you have been a victim of such practice, contact to action fraud police and report through the documents you received. Do not consider your parking services the least bothered thing and make a choice of feasible options present for the passengers at airport. Meet and greet at Luton is the most recommended option for passengers at airport. The services vitalize the travelers through cost-effective ways and approved, customer services that ready to respond you 24/7. Manage the transport problems with the extended delays and plan the extra care of your car. Enjoy the luxurious car wash services and collect your car into a full shine. The surety of low-prices and profitable savings are the amenities that can only be served with an authentic source. Remember! The reputable companies meet up your exceeded expectations and value your money. 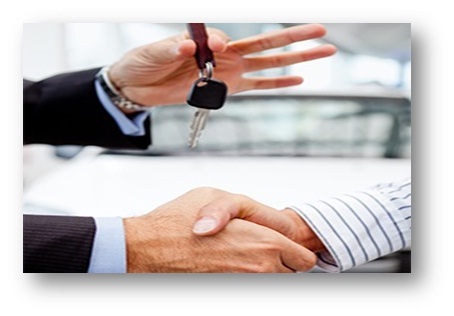 With us, your car is in hands. Drive in your own car and reach and drop-off your car quickly. With us your car is in safe hands.